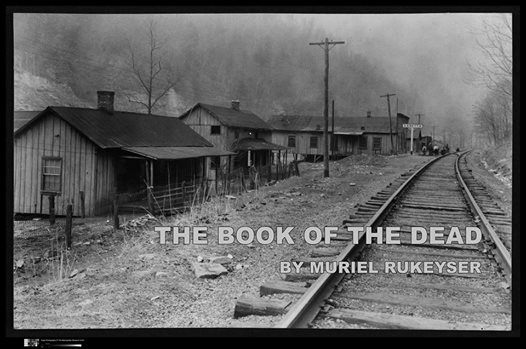 Wrapping up a series of readings and events to promote the re-issue of Muriel Rukeyser’s poem collection, The Book of the Dead, by West Virginia University Press. 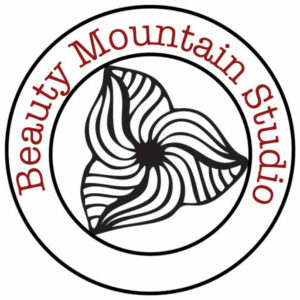 One more chance to catch a reading here in the region, and this one should be pretty special. I’ll be joined by several descendants of Hawks Nest Tunnel silicosis victims, who will read from Rukeyser’s work. I’ll also read a bit of my nonfiction essay that introduces the new edition of the book. March 1, 5:30-7:00 PM. Visit the event page for details.